Liberty Global has renewed its product agreements and signed a multi-year extension to its intellectual property license with TiVo. This extension provides Liberty Global with expanded access to TiVo’s patent portfolios and covers all Liberty Global subsidiaries. “We have a long-standing, wide-ranging relationship with Liberty Global around the world as a trusted technology supplier,” said Tom Carson, president and CEO, TiVo. 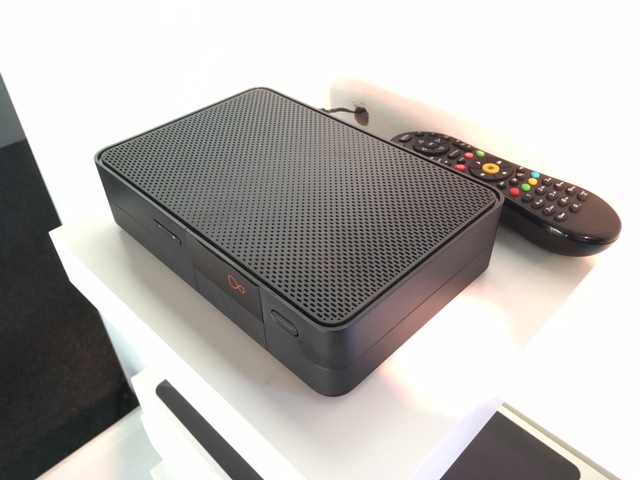 Virgin Media in the UK is currently the only Liberty Global-owned operator that uses set-top boxes powered by TiVo’s platform. Virgin’s advanced V6 box, which it launched last year, runs an updated version of the TiVo user interface. This features Series Link+, a new capability that lets users group TV together into one place, including live channels, on-demand content and online services. Announcing its second quarter and first half results in August, Liberty said that its next-generation TV subscriber base has now reached 7.2 million across its Horizon TV, Horizon-Lite, TiVo, Virgin TV V6 and Yelo TV platforms in Europe.